What do you expect the attendees and speakers to feel after your event has ended? What is the promise you’re making to everyone involved, from speakers to attendees and partners? What makes them want to come back next year? It all starts with the event name. I receive plenty of emails about events with similar names. The organizers neglect the power of a memorable name, not only for conferences but also for webinars or workshops. Tip: Don’t shy away from a catchy, easy to remember name. Get inspired by big, renowned events: Coachella, Burning Man, Collision, The Next Web. #hashtags can create buzz, calls to action, or be used as a mechanism to measure the success of your brand. Make sure speakers know it, attendees know it, and encourage them to use it as much as possible. They help you strengthen the digital presence, attracting media coverage too. Tip: Don’t forget to use the #hashtag on each platform where your event is promoted, starting with Call for Speakers / Call for Papers stage. Encourage everyone involved to use it everywhere. When it comes to attention and memorability, what people see about your event is crucial. Every single piece of marketing and communication material must be aligned with a common style of colors, logos, and typography. Tip: A speaker’s badge to be added to their public profile, and a personalized poster aligned with your brand helps promote both event and speaker. The verbal identity of your event matters, too. The tagline carries the emotion you want to transmit. As part of your event brand, it should be consistent with visuals and the name. Tip: Find inspiration in your favorite movies, as they always have a memorable tagline. To mention just a few: Houston, we have a problem! (Apollo 13), Who ya gonna call? (Ghostbusters), Life is like a box of chocolates… you never know what you’re gonna get (Forest Gump). 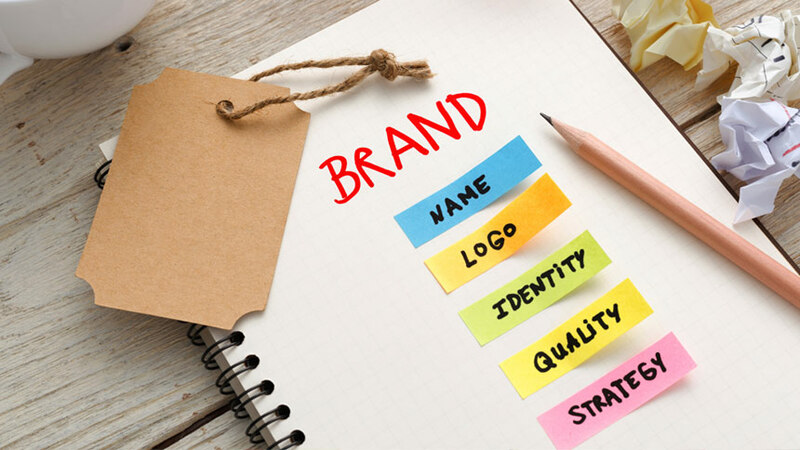 Last but not least, create a branded trademark for your event, find a twist that your speakers and attendees will remember long after the event is over. Be consistent, but original. Tip: Look for original ideas in other industries than yours. Examples of little gifts to bring home: branded teddy bears, board games, stickers, coasters, etc. A memorable brand image is not an easy endeavor. Make sure your mission is carried on by what attendees and speakers take away from the event. Roundup: Be consistent with your branding and start early. Don’t be afraid to be original and creative. Think of ways everyone involved can promote and engage with your brand way before D-day. We at eventriX would love to hear the story of how you make your event a unique, memorable experience. Get in touch with us at @eventrixco.